Do you remember that cute scene in Beauty and the Beast where Belle and the Beast played in the snow and started to fall in love with each other? 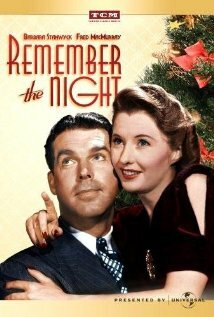 Do you wonder or even care about what else happened on that cold winter day? Me neither but Disney wants more money so in 1997 they made up a load of nonsense and chucked it on a VHS tape for the whole family to enjoy. 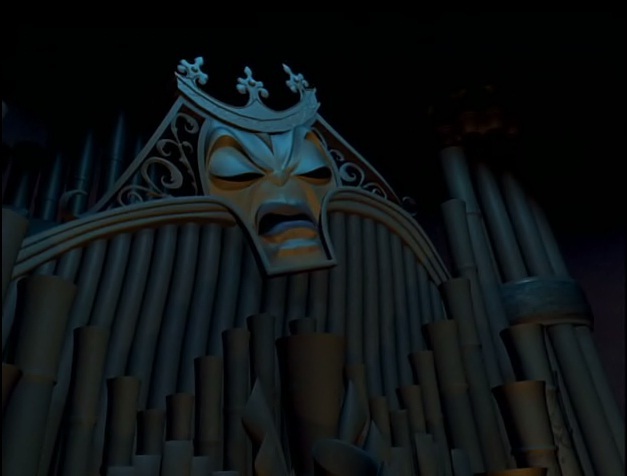 Yes that’s right we went from one of the greatest villains ever made (Gaston) to a magic Pipe Organ. 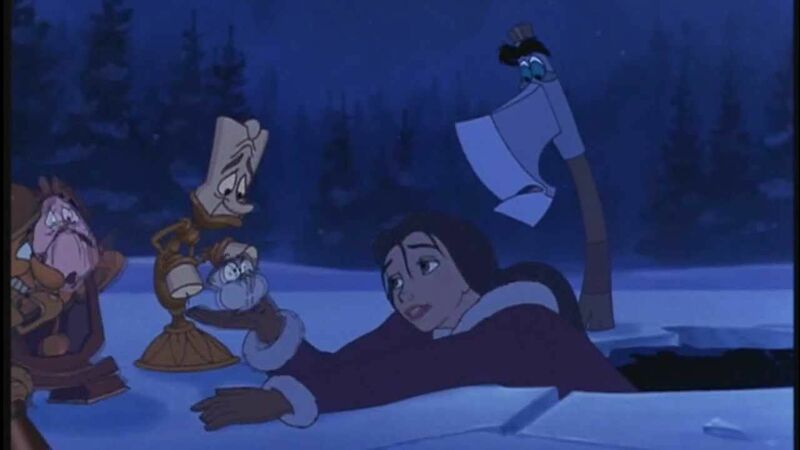 Belle tries to teach the Beast about the magic of Christmas but this saddens him because it was on Christmas eve that he was cursed and Christmas only reminds him of his old ways. 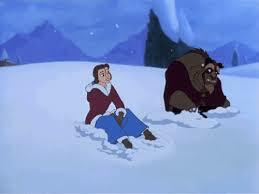 Will Belle ever be found by the Beast? Will the Evil Forte be stopped? 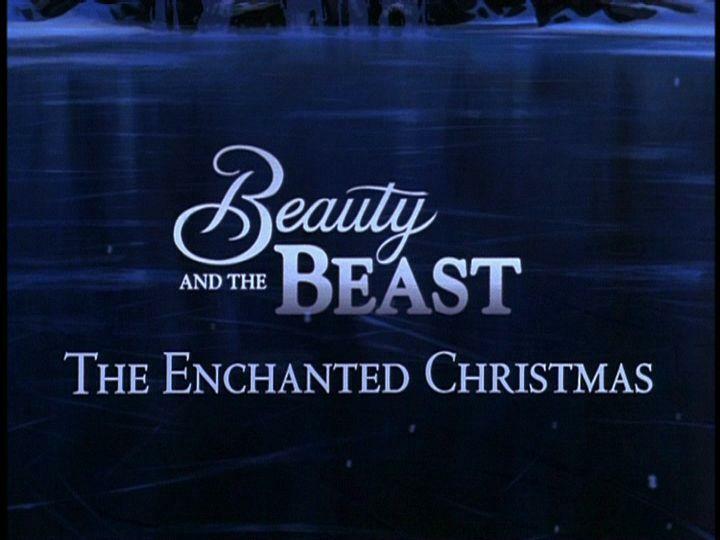 Will the Beast ever love Christmas? No of course you don’t because its ridiculous and that’s where all of the movies problems begin, the plot is dumb and doesn’t make any sense at all because all of the events in this film are never mentioned in the original movie so its like they never happened, Tim Curry is annoying and so is everyone else I couldn’t even stand Belle in this film and shes my favorite Disney Character of all time, the animation is no where near up to par with the quality of the animation in the first movie, the songs have terrible lyrics and again are very annoying, when the characters talk the animation is out of sync with the dialogue, all of the new characters are boring and pointless but I will admit that the axe was kind of cool and finally it is so obvious that this was only made as a quick cash grab for Disney. Beauty and the Beast the Enchanted Christmas is a revolting mess of a film, its an insult to the original movie and in some way it has slightly ruined it for me because now every time I see the winter scene I just know that this piece of crap is apparently going to happen even if I cant see it.